Be Inspired! Keep your eye out for some exciting feature exhibits on display around the exhibition floor at Manufacturing & Engineering 2018. The fully-working first generation half-LEAF cross-section, on loan from MAKE it Sunderland, was presented to the city as a symbol of Nissan’s gratitude following its workforce being honoured with Freedom of the city. 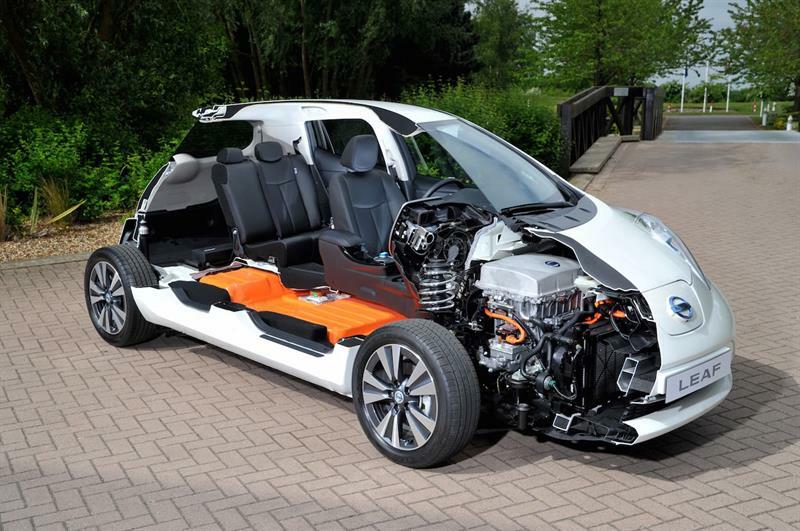 Visitors will be able to get up close to the Nissan LEAF car and see first-hand the engineering skills and expertise used to produce this advanced vehicle. 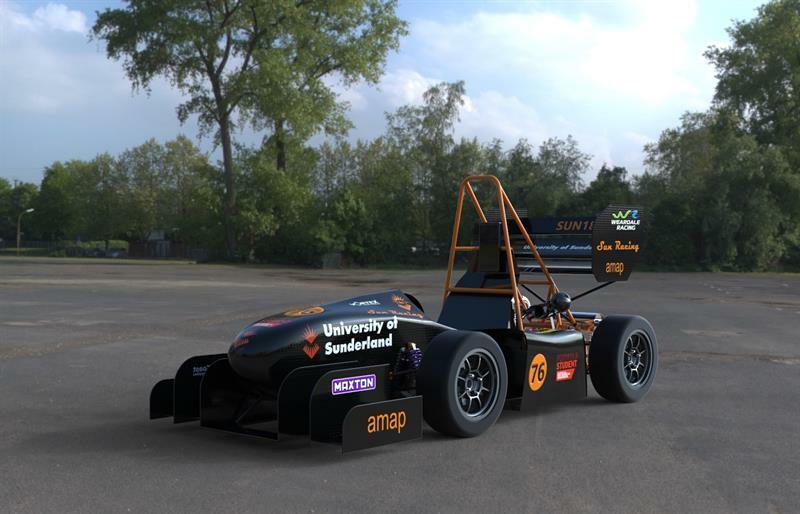 The University of Sunderland racing team, SU Racing, will be bringing their Formula Student single seater to Manufacturing & Engineering 2018. The vehicle has been developed to race in this year’s competition held at Silverstone. Formula Student is Europe's most established educational motorsport competition, run by the Institution of Mechanical Engineers. Visit Brammer Buck & Hickman’s tool demonstration vehicle and get hands-on with the latest tools, showcasing their award-winning Roebuck hand tools. Specifically designed for users working in demanding manufacturing and industrial environments, find out why more and more maintenance engineers choose to keep Roebuck in their toolboxes. 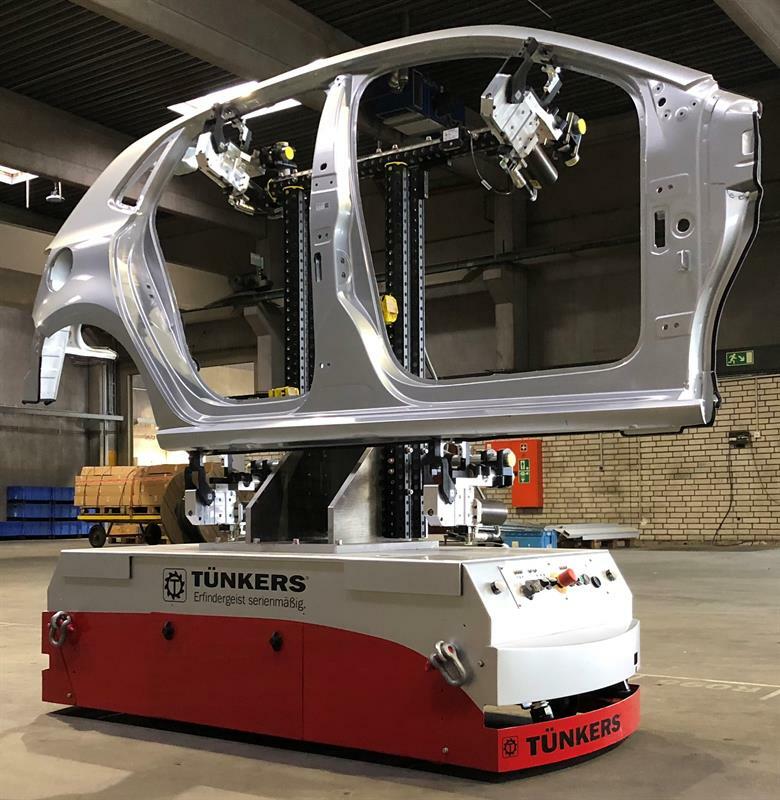 Tunkers have manufactured AGV (Automated Guided Vehicles) for more than 40 years including electric vehicles for airports. The range has an 8hr operating time, with a carry payload of 2 tonnes, and can also tow weights up to 10 tonnes. Visit stand A2 for further information. 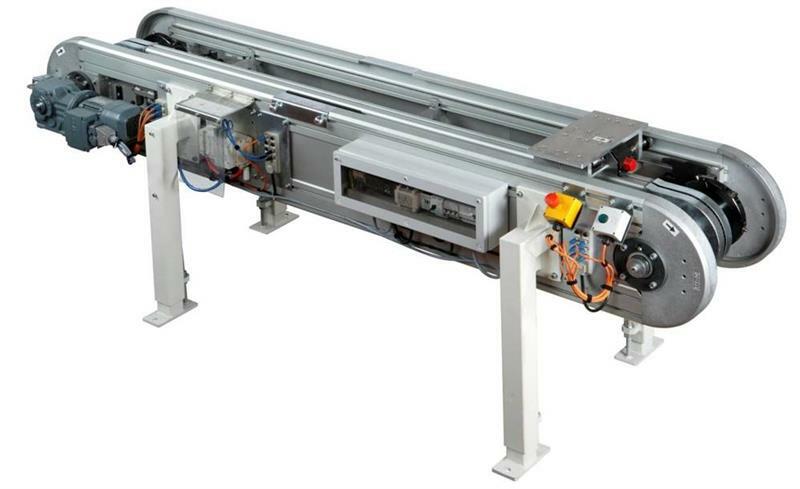 Tunkers will be exhibiting a popular option of conveyor (our AFS series with a new SMART option) at the show. This conveyor series now has the added communication feature to allow remote monitoring of performance to enable planned maintenance and up to the minute performance. See it in action on stand A2.